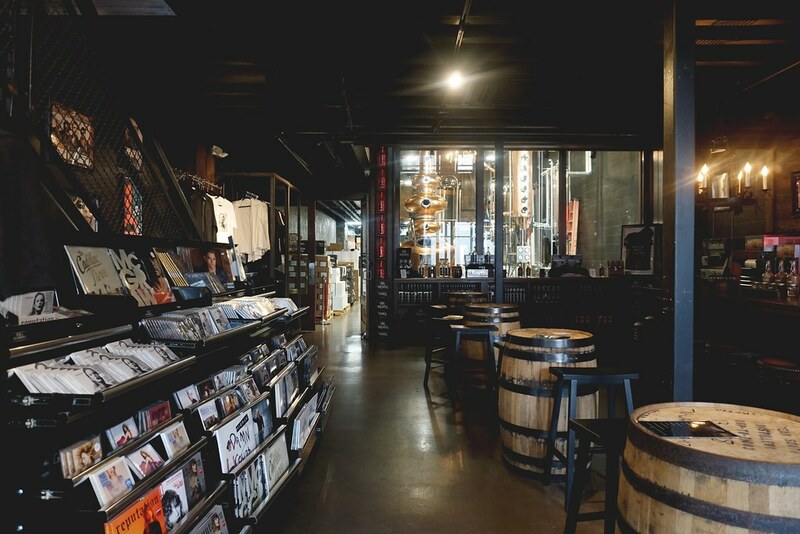 Big Machine Store and Tenn South Distillery is located in the heart of downtown Nashville. 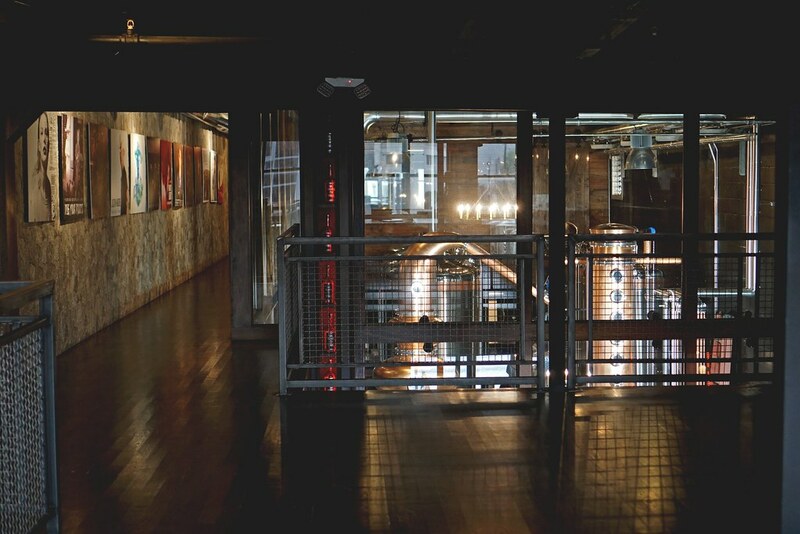 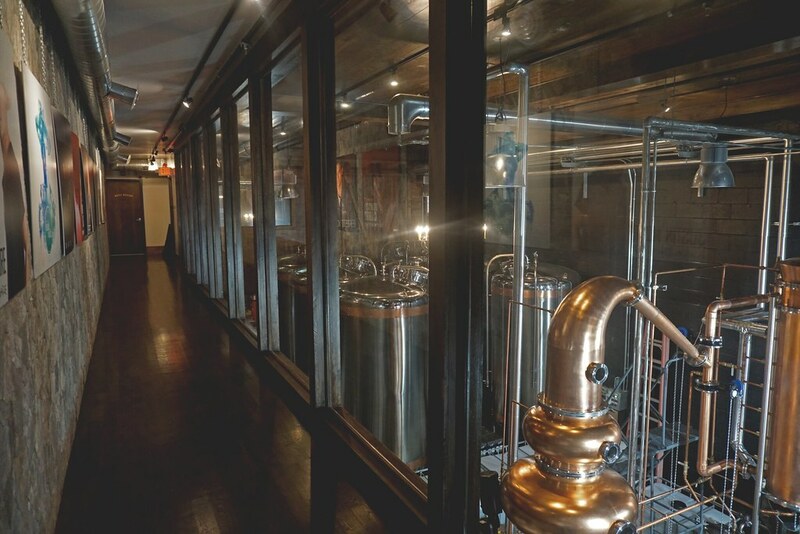 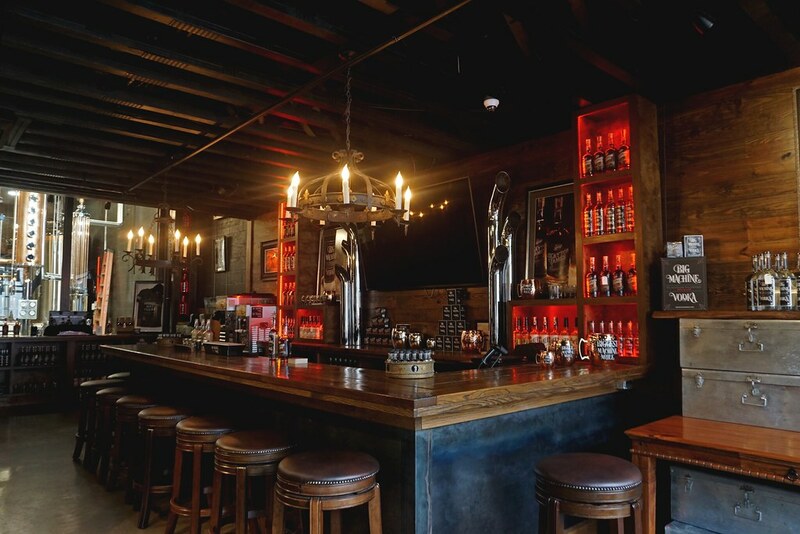 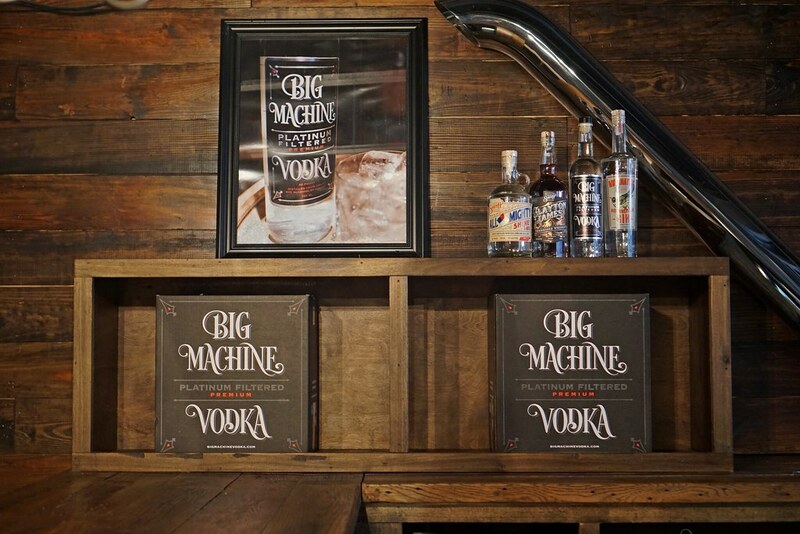 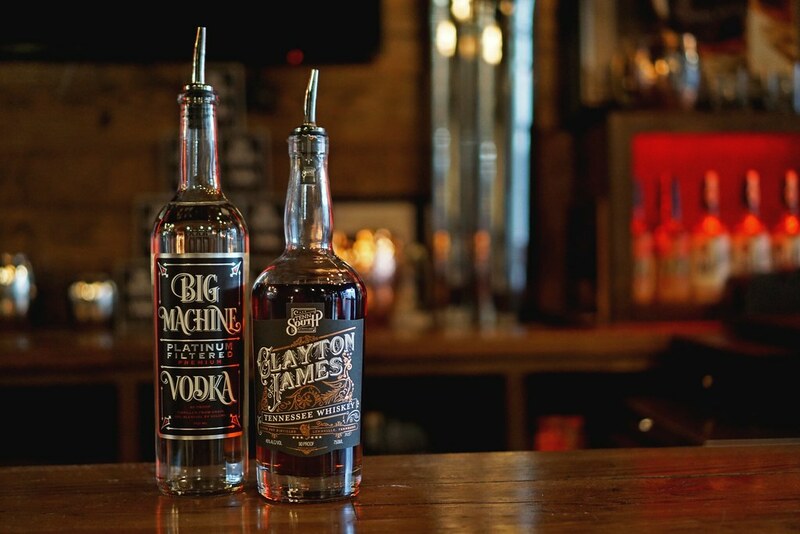 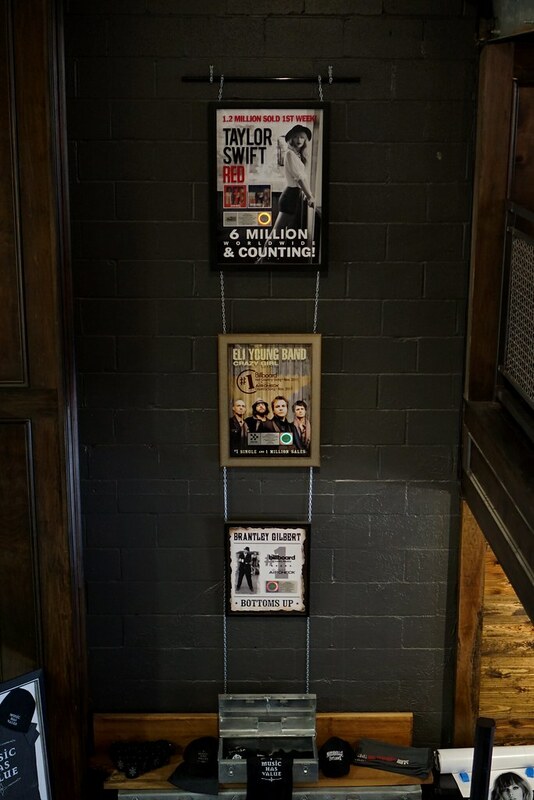 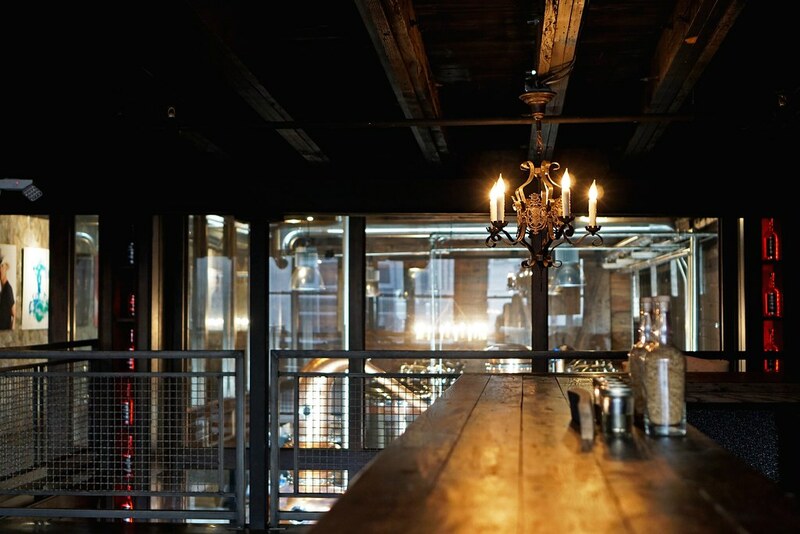 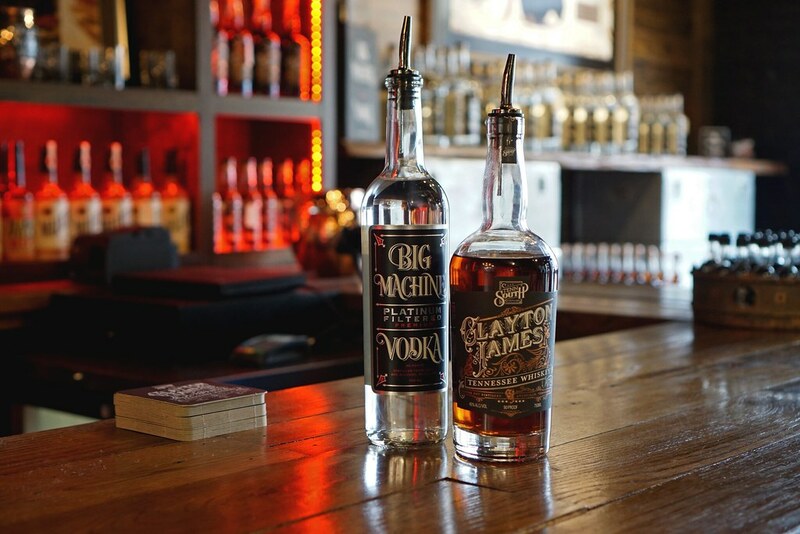 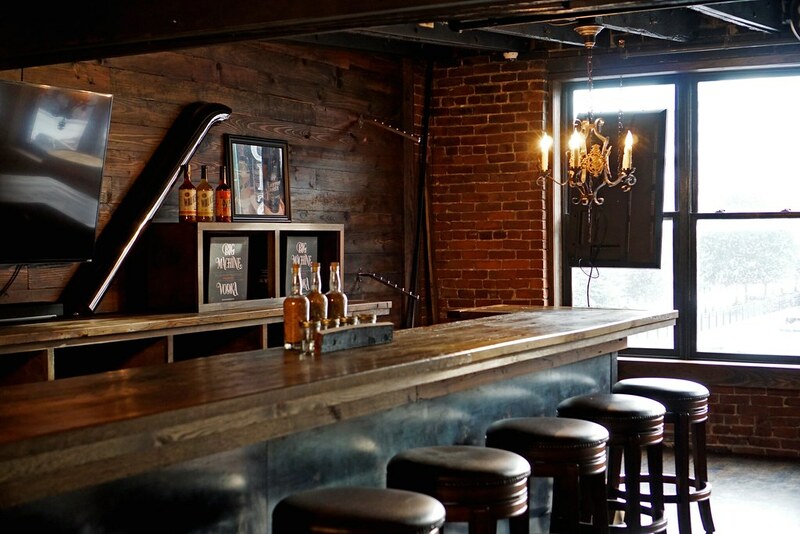 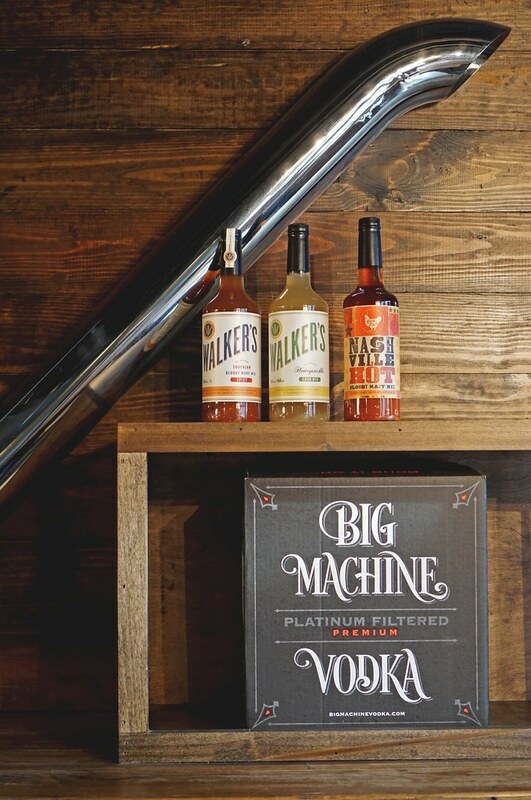 Boasting the only working distillery on Nashville’s famous Broadway strip, the Big Machine Store is the perfect unique experience incorporating a taste of the city through their very own Big Machine Platinum Filtered Premium Vodka. 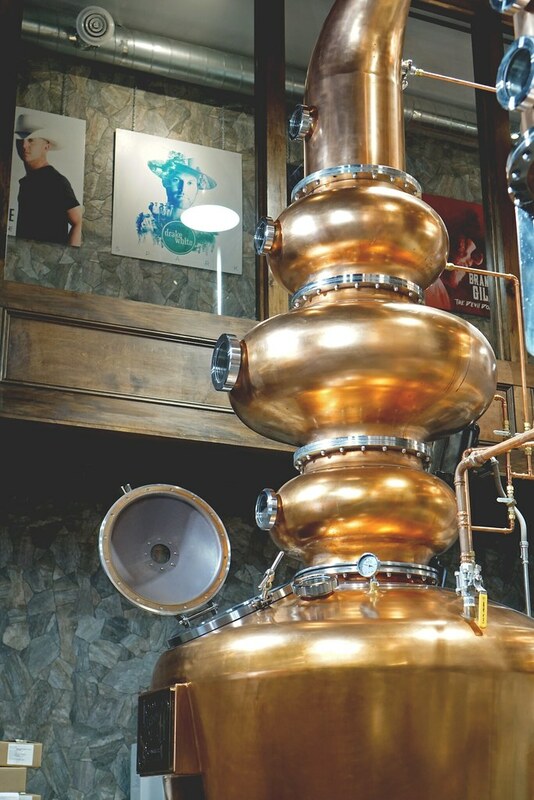 Perfect for any small corporate events, private dinner parties, or social events, guests can enjoy live music while drinking local spirits made on-site. 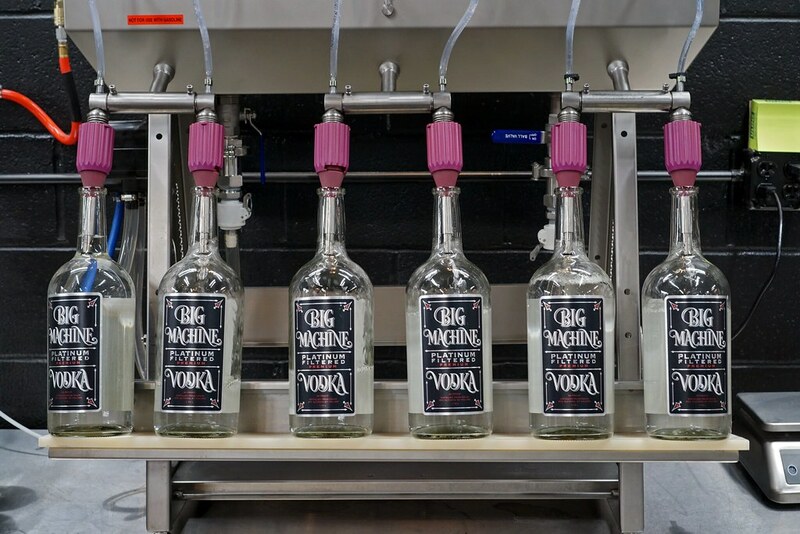 When you drink Big Machine Platinum Filtered Premium Vodka, you are experiencing the same platinum-level quality, entrepreneurial and marketing prowess that has made the Big Machine music brand number one in the world. 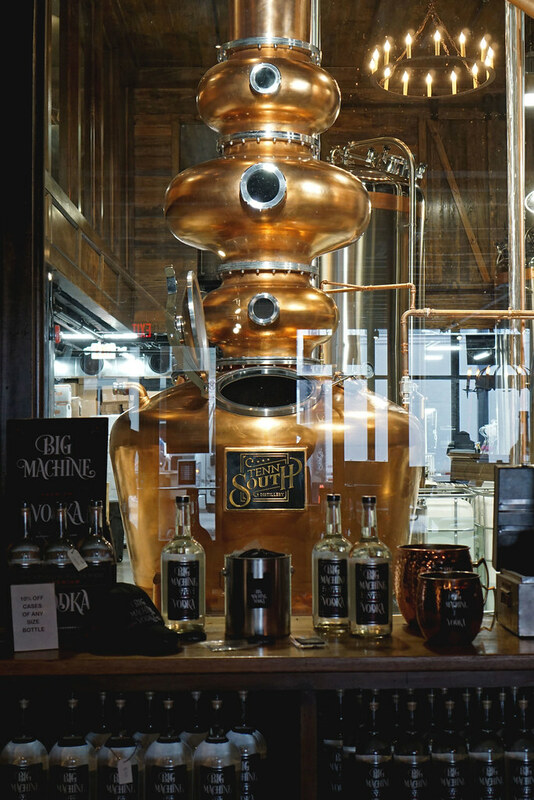 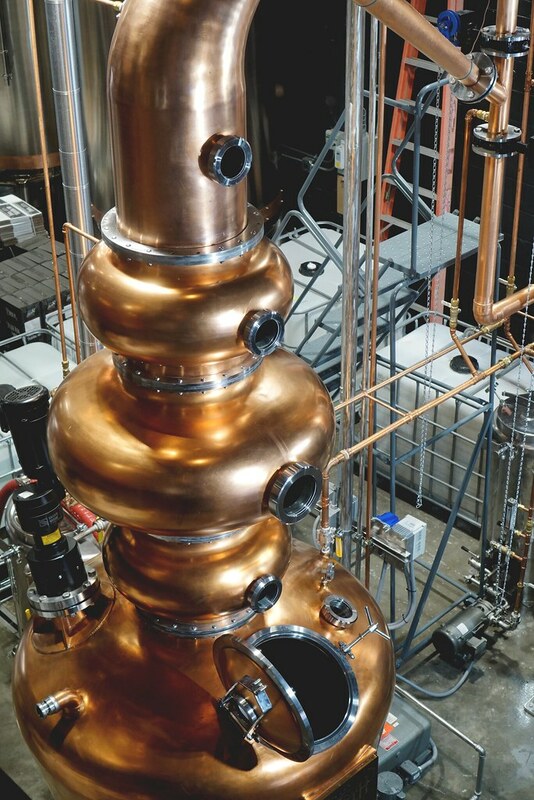 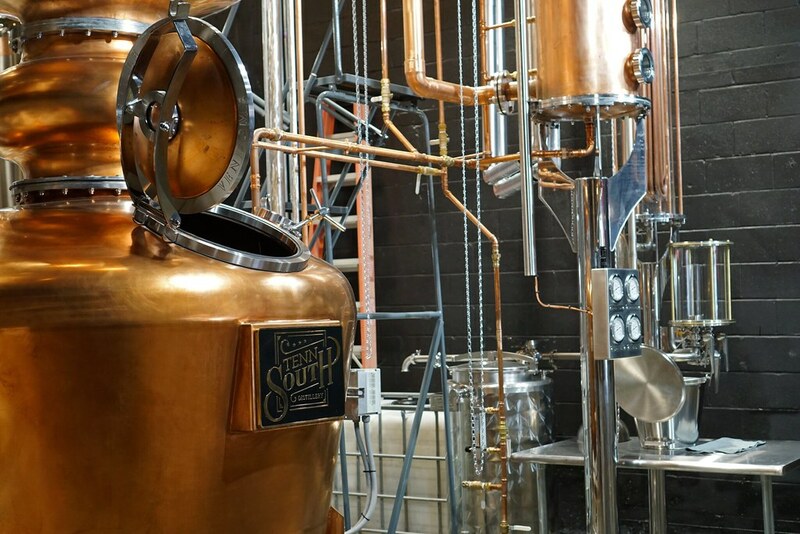 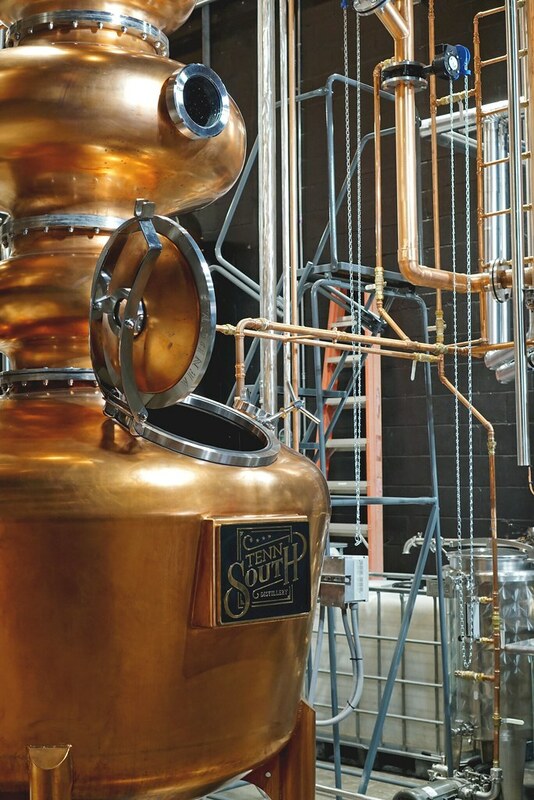 In addition to making their Premium Vodka on site, Tenn South Distillery also produces Tennessee Whiskey, Moonshine and a unique southern style Gin. 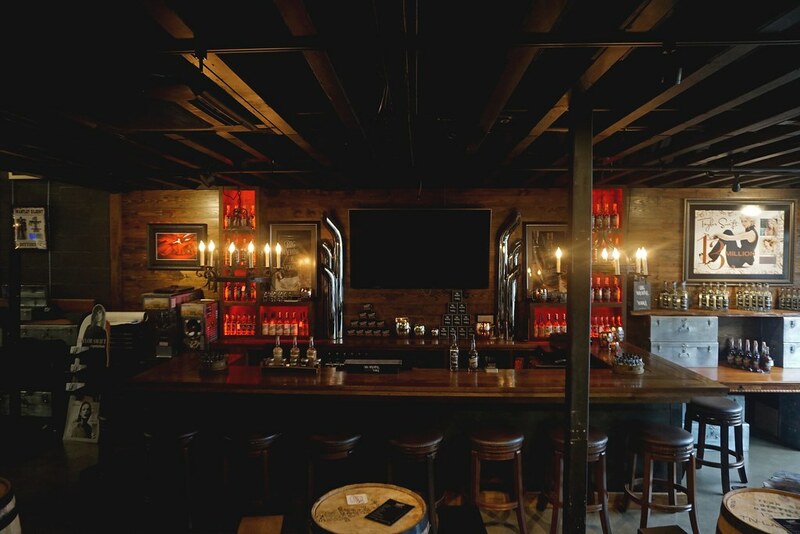 All are available by the shot or in mixed cocktails, including their ‘Soon-to-be world famous Frozen Vodka Lemonade Slushies.’ Additionally, all the spirits are available for purchase by the bottle and they have a wide section of branded merchandise to bring home those local Nashville memories. 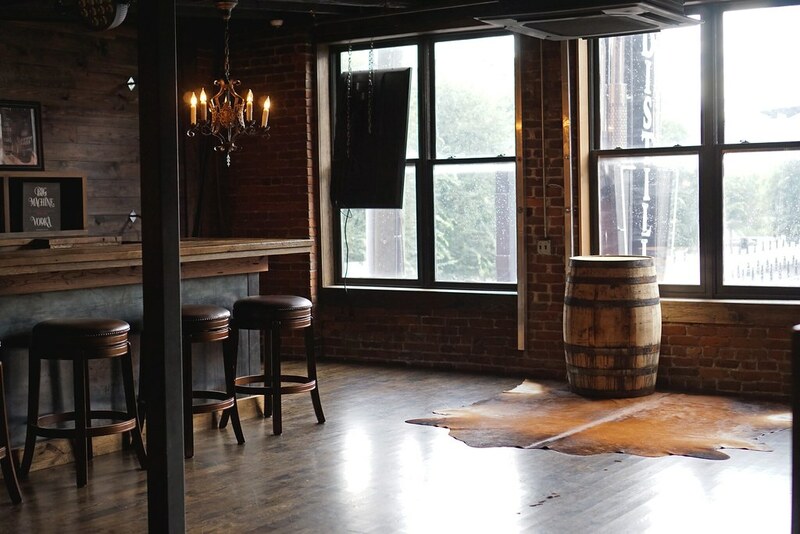 Nashville Event Space is a full-service company, providing any and all necessary services to ensure each event is an unforgettable experience! 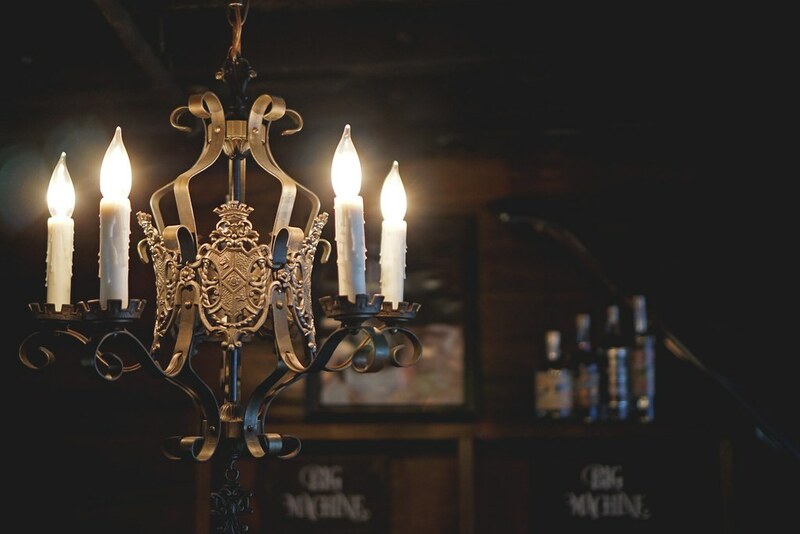 Our venues have become the city’s most sought-after locations for weddings, corporate events, and music industry functions. 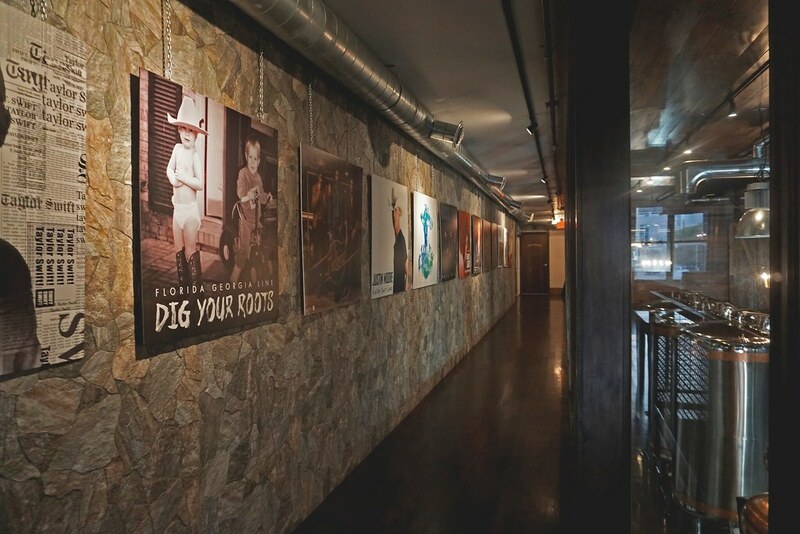 In addition, our venues are virtually blank canvases and through our sister company, Randi Events, our professional event designers can bring your event to life.